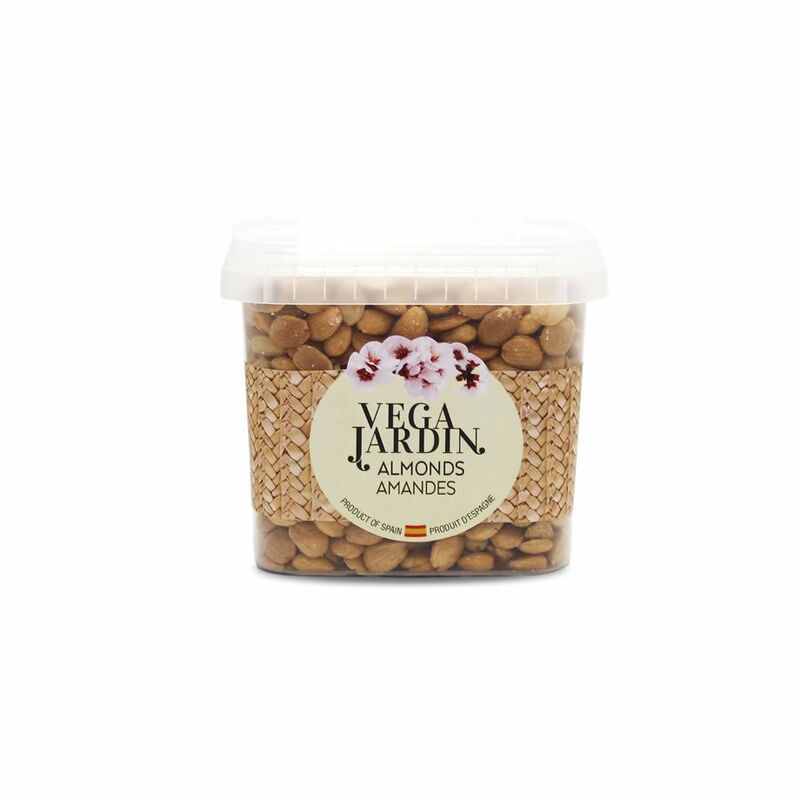 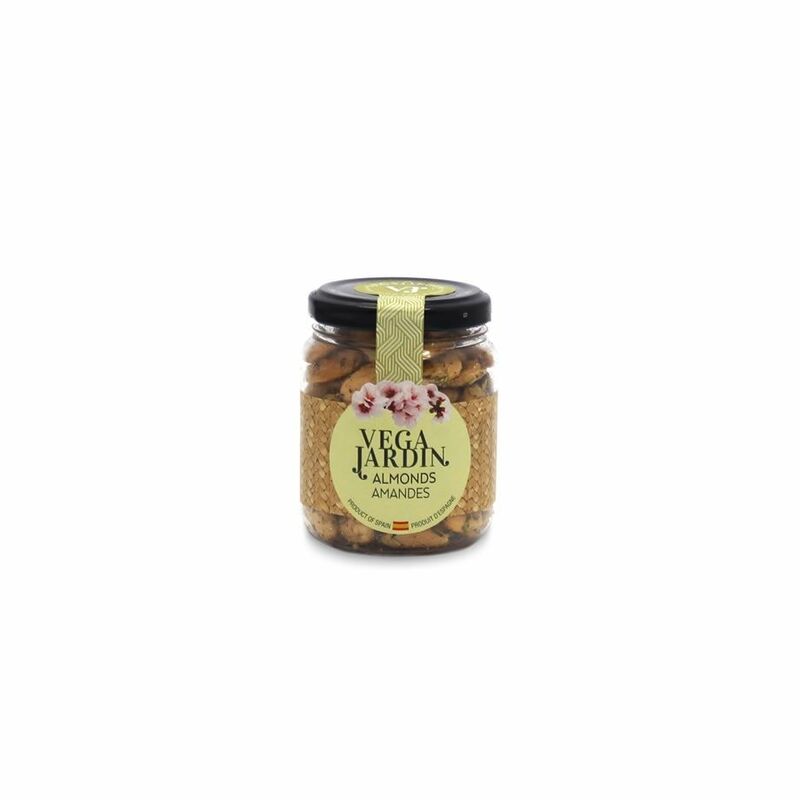 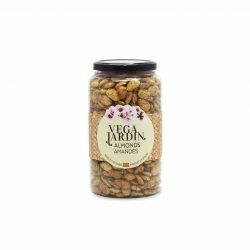 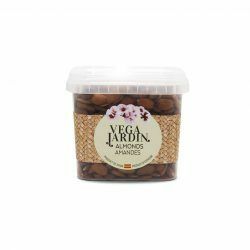 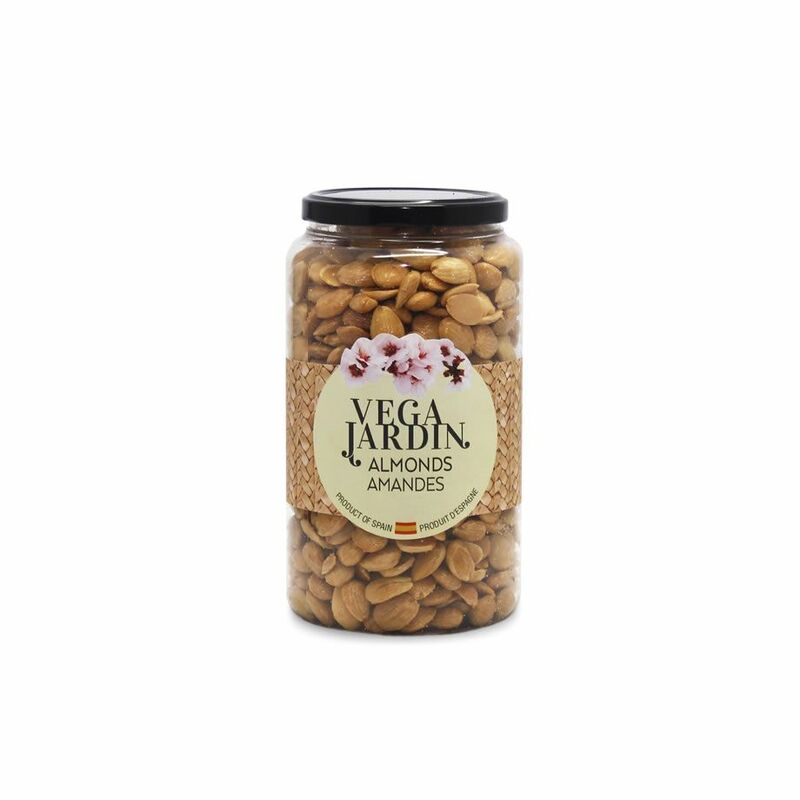 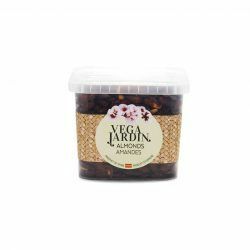 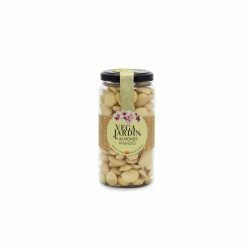 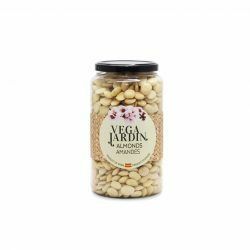 The perfect Mediterranean almond to take as an appetiser. 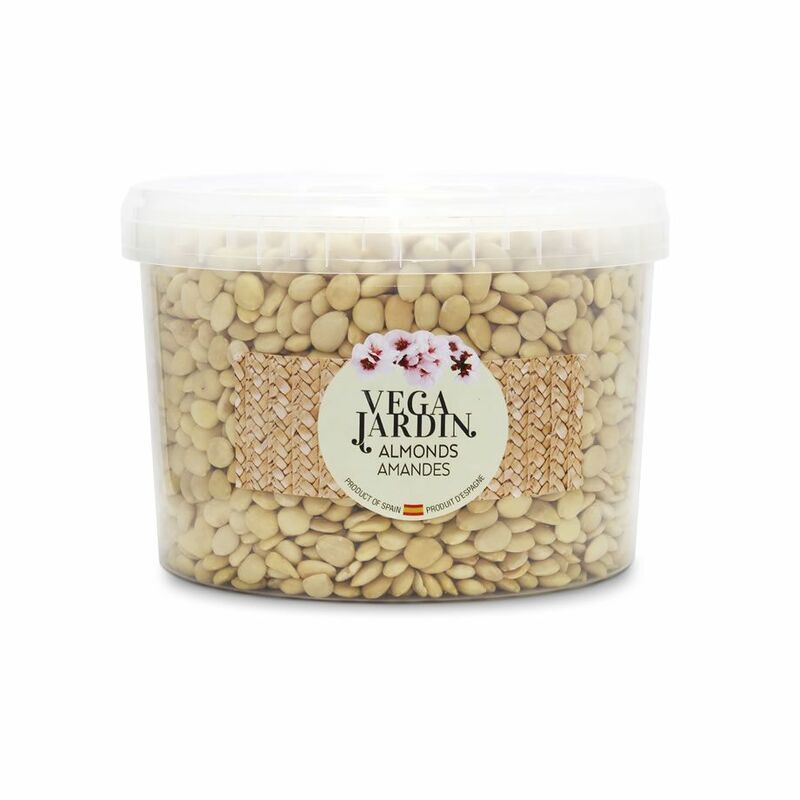 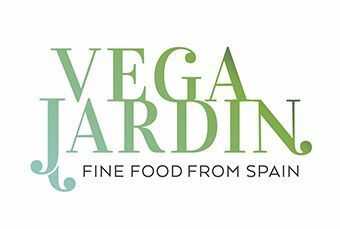 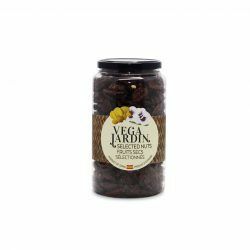 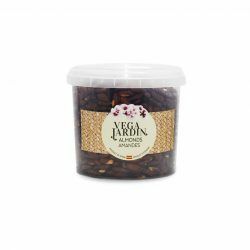 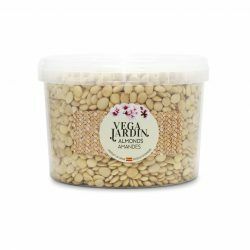 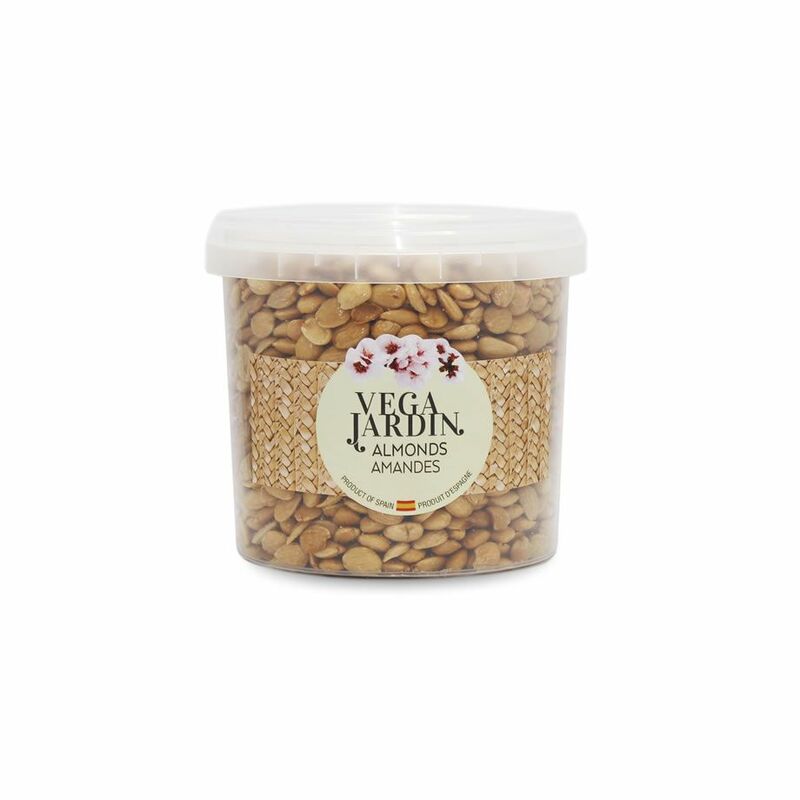 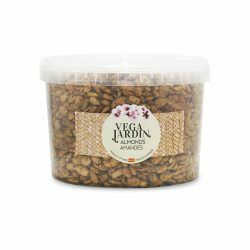 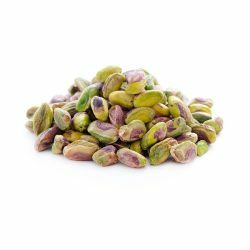 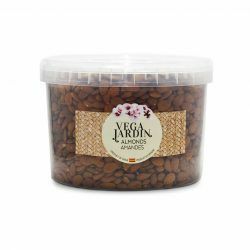 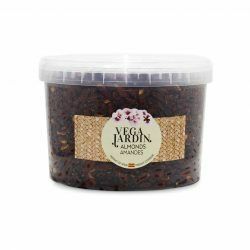 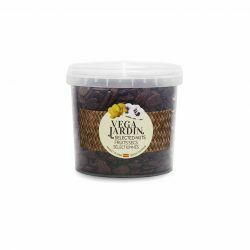 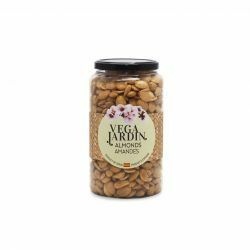 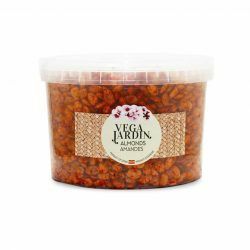 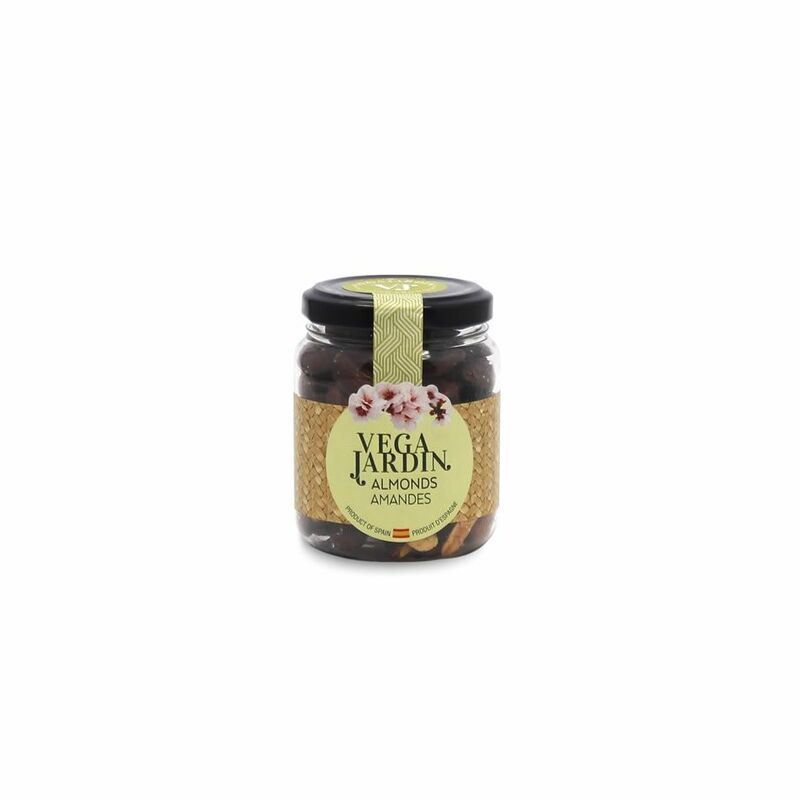 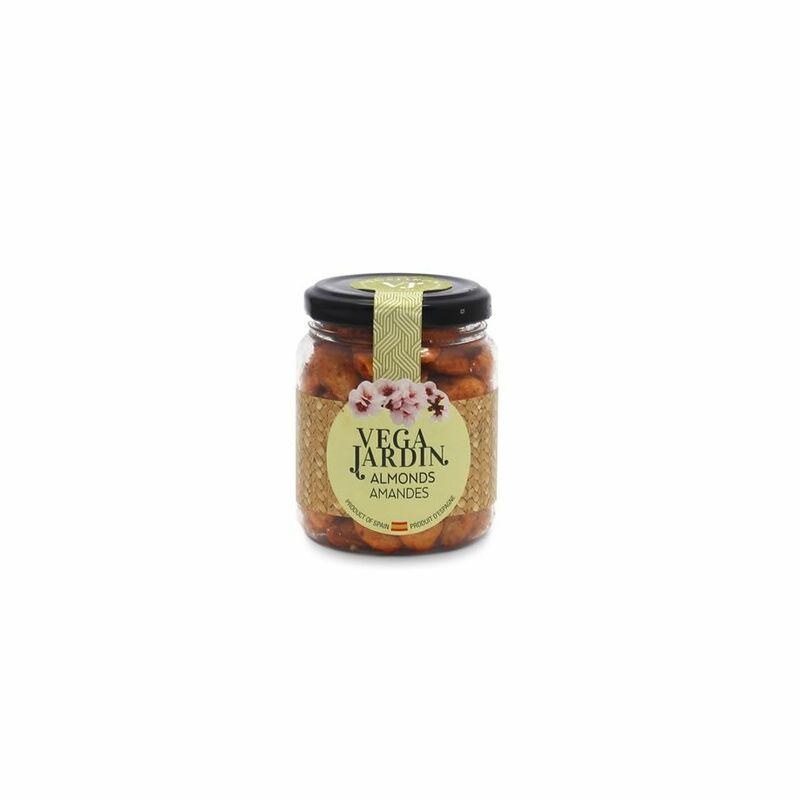 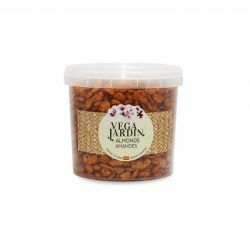 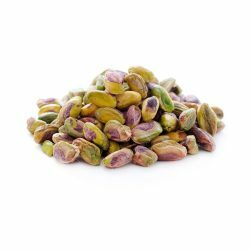 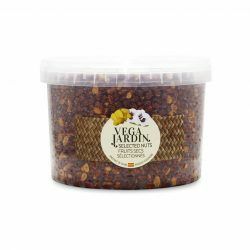 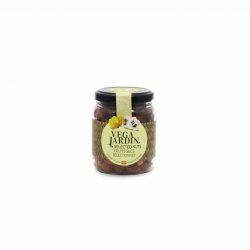 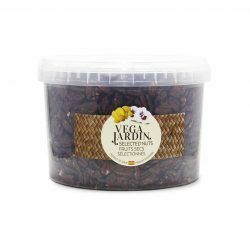 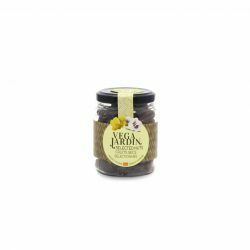 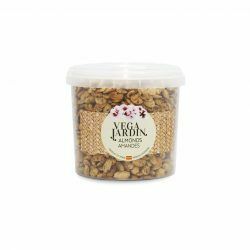 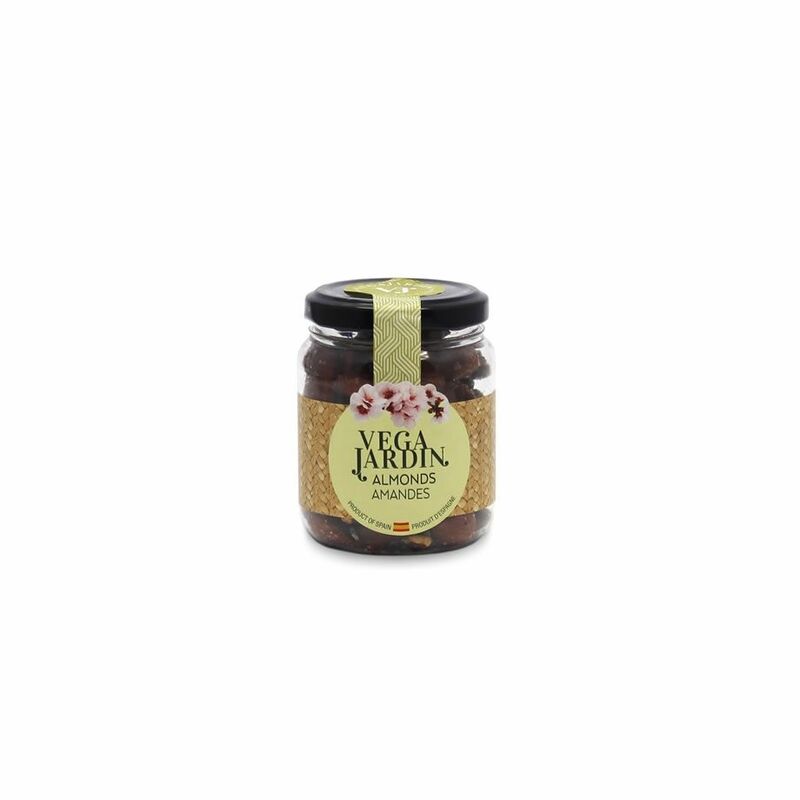 Its exquisite taste and its versatility make it an excellent gourmet product to use in a snack or to use in many other recipes. 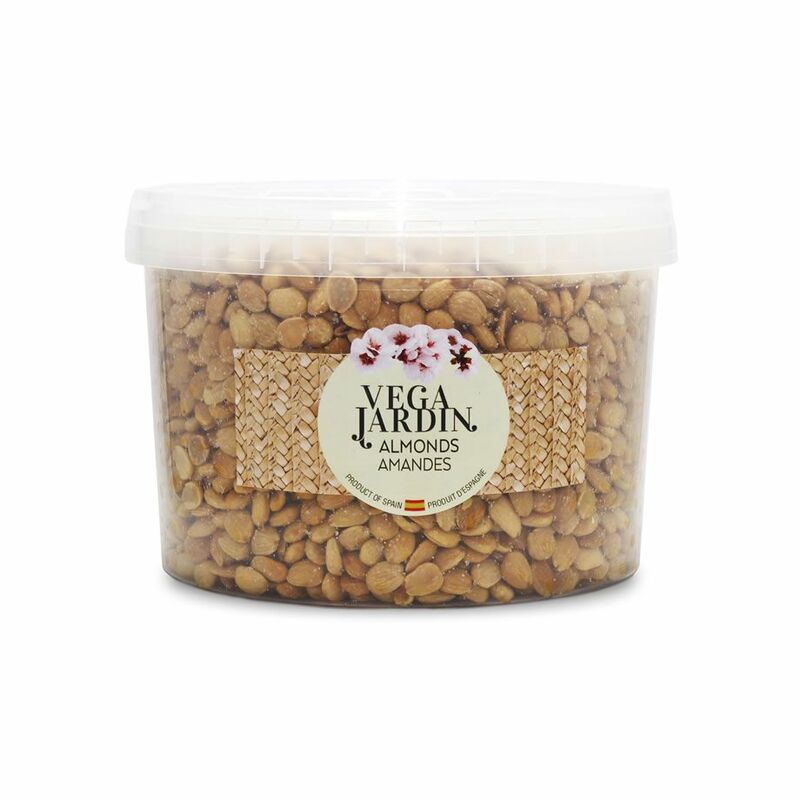 125 g plastic jar format.